NOW Lemon Oil is a refreshing, cheerful, uplifting essential oil that is naturally cold-pressed from fresh lemon peels. 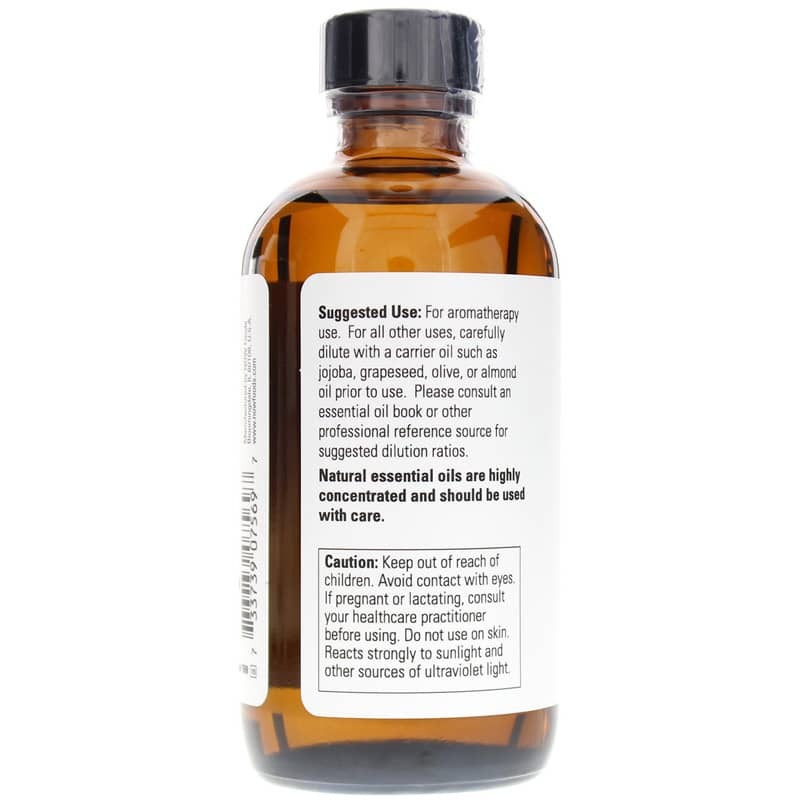 Natural essential oils are highly concentrated and should be used with care. Keep out of the reach of children. Avoid contact with eyes. If you are pregnant or nursing, please consult your healthcare professional before using this product. Do not use on skin. Reacts strongly to sunlight and other sources of ultraviolet light. 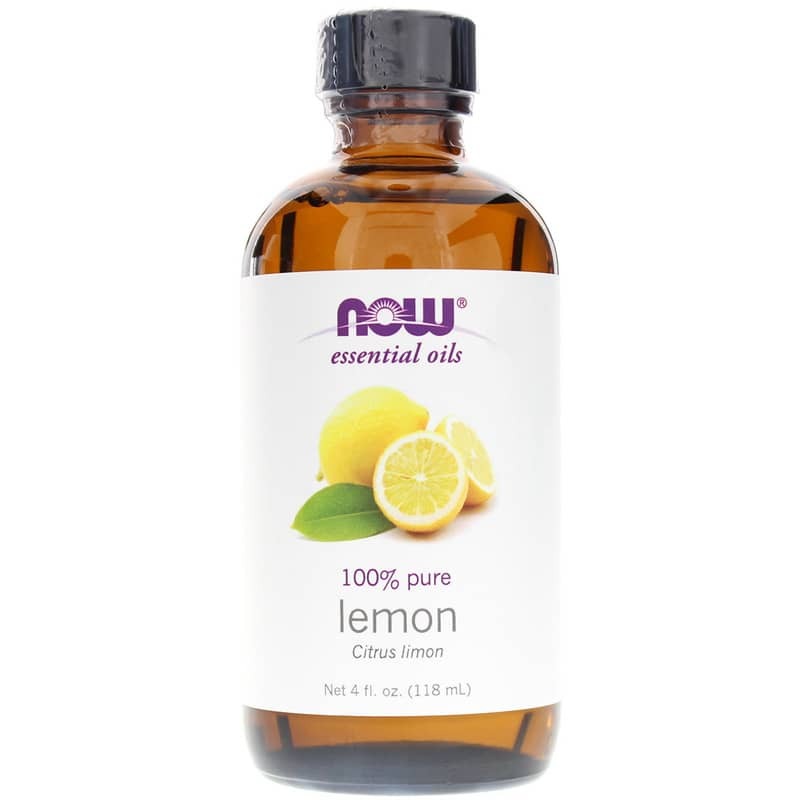 This Lemon Oil is a great, 100% oil at a great price. No artificial ingredients. Use to diffuse and make household cleaners. I love the fragrance of this lemon oil. I use it to wipe out my microwave oven and my husband's lunch box. I also diffuse it with some peppermint oil. It gives everything a fresh smell. Recently purchased this product and aside from the spectacular deal, this product is amazing! 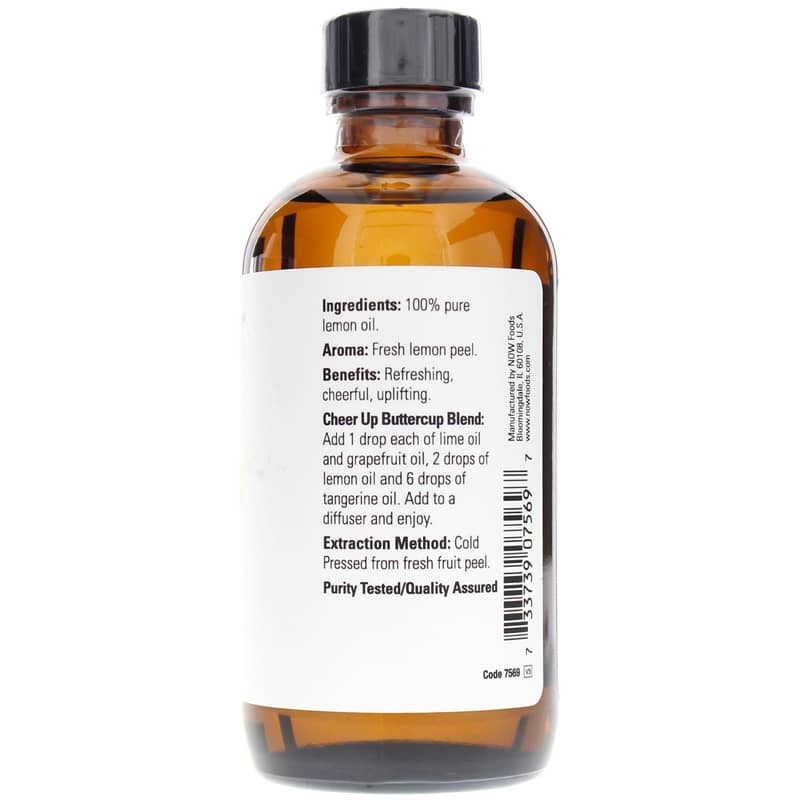 A few drops goes a long way and I use it for a number of things.<br><br>ï'!Û¢ Great for refreshing hair <br><br>ï'!Û¢ Great for diffusing and neutralizing odors <br><br>ï'!Û¢ A couple of drops inna glass of water <br>aids digestion and cleanses <br><br>ï'!Û¢ Adds an amazing aroma to cleaning supplies <br><br>ï'!Û¢ Reduces and eliminates dark spots on skin<br><br>ï'!Û¢ Works wonders in reducing stress and anxiety<br><br>This product is amazing and would definitely recommend and purchase again! Love the lemon essentail oil. Love the lemon essentail oil. It goes grate with with laveder oil. And the now brand is a grest brand. Not only was the lemon EO well-priced, but my package arrived in a timely fashion. And because I was so pleased with my purchases, I will definitely buy more oils from Natural Healthy Concepts, in the future.